The LDC structure and approach is great. With all the literature and online tools, lessons are well structured but flexible to. 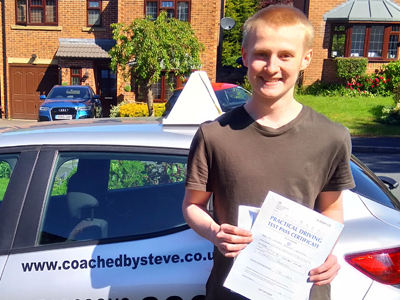 Steve proved to be a fantastic instructor and would be highly recommended.